the once yearly tree-house love fest post. 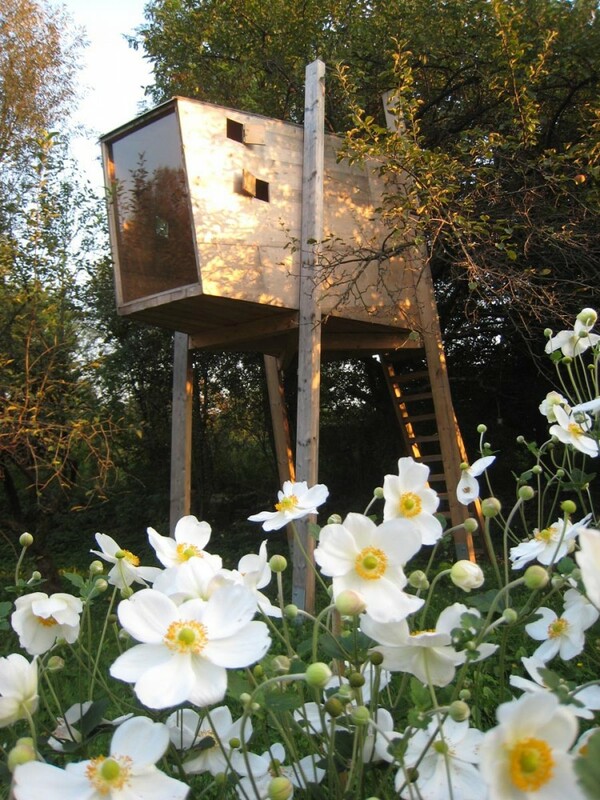 i just spied this playhouse tree house, and fell in love. of course. my future children will definitely have a tree house of sorts. even if we create it in the loft of our 3 story brownstone in NYC and we have to drag in branches and create a make-shift tree installation. i think it’s so important to spend time outside. i love this approach to making the outside another ‘home’. dear dev (a.k.a. 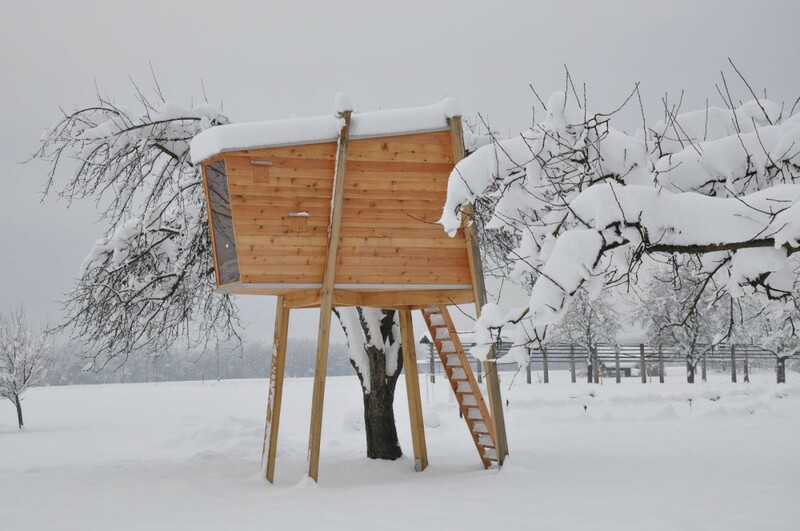 builder-of-our-children’s-future-playhouse-treehouses) – the plans are here.